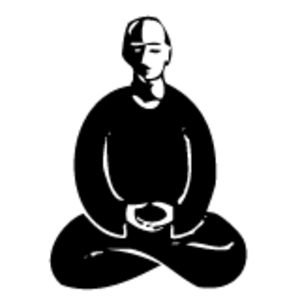 Since 1949, the Zen Buddhist Temple of Chicago has helped people work to realize their inherent wisdom and compassion through Zen meditation and Dharma teachings. 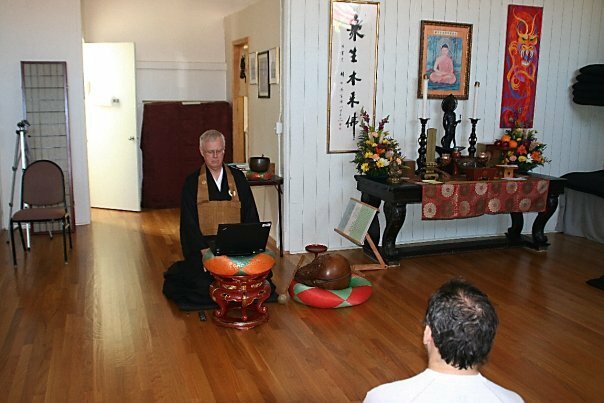 Our services at the Zen Buddhist Temple of Chicago are open to all. Newcomers and beginners are always welcome. 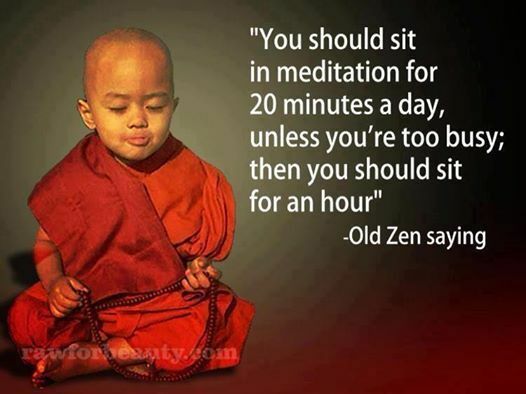 Instruction in Zen meditation is offered at each service. Please join us for one of our regular Meditation Services.